My career as a photographer has evolved over the last 20 years, upon graduating from Hallmark Institute of Photography in 1990, I immediately went to work in Glamour photography. I was able to jump right into the hottest trends and fashions in photography, it was incredibly fun and a great way to hit the ground running. As I grew as an artist I was able to transition my skills into wedding photography, at the same time I married my wonderful husband and settled into life in Newport RI. During this time the babies came and we were blessed with two beautiful girls. 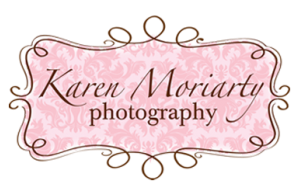 It was at this point that I began to specialize in child and family portraiture and Karen Moriarty Photography was founded in 2000. Becoming a Mom is an experience like no other, from the sweet newborn stage through the terrible twos and into becoming their own little person. I am constantly reminded in watching my girls how very fortunate I am to be a mother. My only woe is how quickly this time passes, they are changing and growing right before my eyes! These moments are truly fleeting. As a photographer I love the process of getting to know my clients. I am happy to have chosen a career, that gives me the opportunity to get to know my clients, and watch their children and families grow. I have developed many, many wonderful friendships with quite a few of my customers, and understand what a privilege it is to capture their fleeting moments. 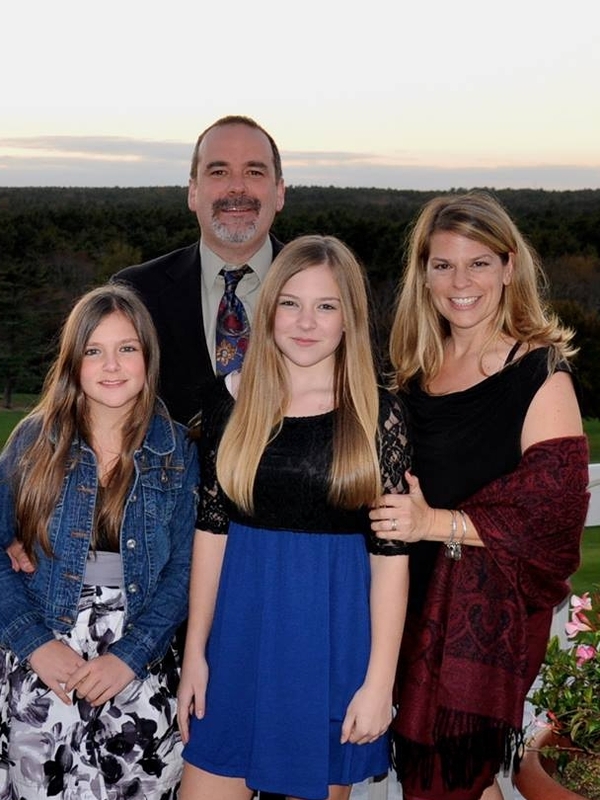 In 2006 we moved to Franklin Massachusetts a fantastic town with a great family-friendly community, although we were sad to leave Rhode Island we get back there to visit often and its only 1 hours drive,so I still serve the greater Newport area, including Aquidneck Island and Jamestown. Just make sure you book your appt well in advance for Rhode Island sessions! Thanks so much for visiting the website and I hope to hear from you soon!